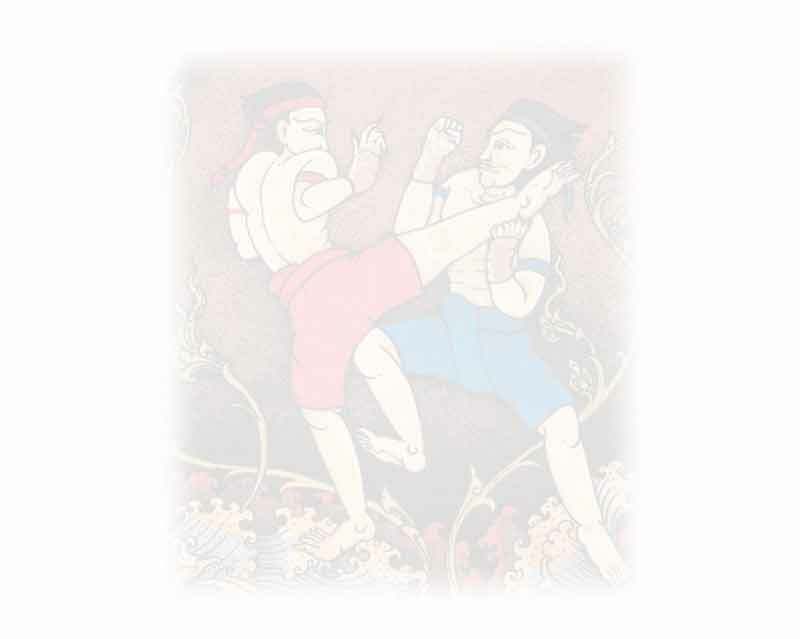 Thai hereditary distinguished Art of Fighting which succeed for along centuries is Muay Thai. Usually fighters have to use their parts of the body to defend such as hands, feet, knees elbows and head, which is known as "Nawa Awut" (Nine weapons). Furthermore, to be the most efficient they need to combine with souls, spirits, incantations, musics, literatures, virtues and manners.